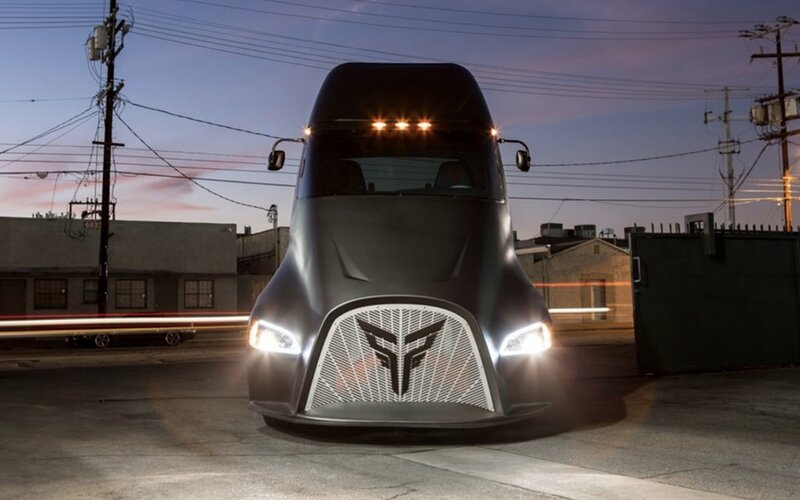 A new electric truck startup company planning to bring an e-semi to market before Elon Musk could be good news for anyone who hasn’t placed a preorder with Tesla. Allegedly launching a year before Tesla’s electric semi starts delivering in 2019, the ET-One from LA-based Thor Trucks claims to offer up to 30% more power than diesel with 0% of the emissions or need for EPA scrutiny. 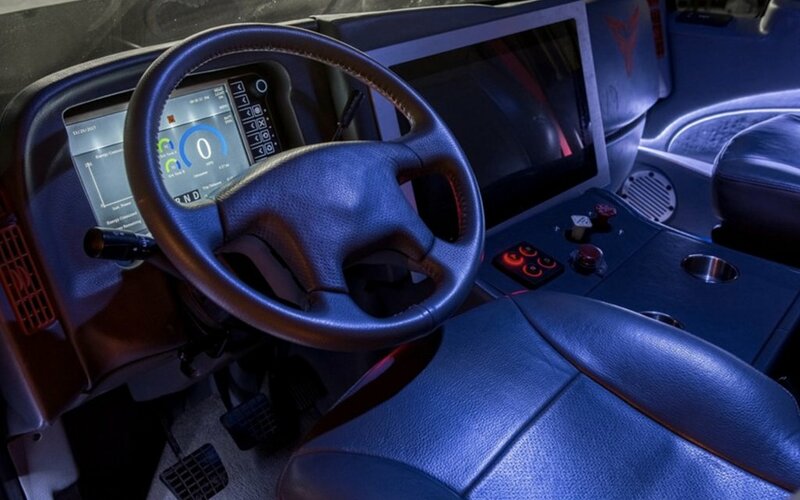 Capable of toting up to an 80,000-pound load, the ET-One is supposed to arrive with a 300-mile range and a top speed of 70 MPH, specs that admittedly put it a bit behind the Tesla version. 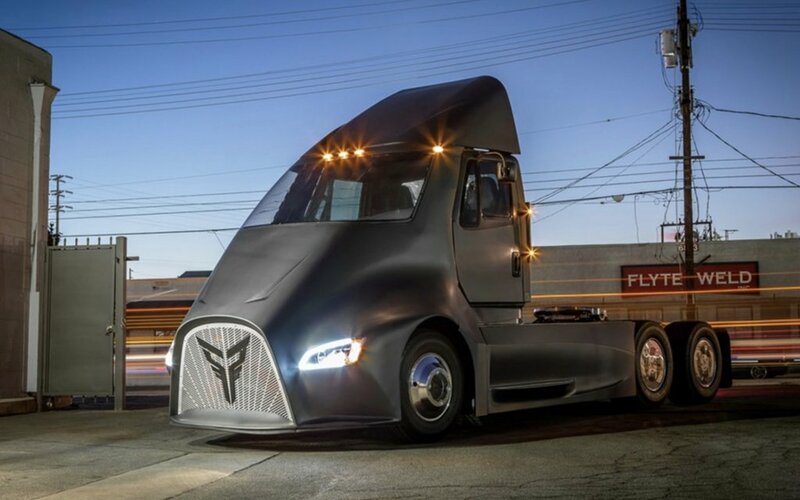 However, in addition to getting to market first, Thor Trucks is hoping it can get a foot in the door and stand out from competitors by converting standard gas-guzzling semis into all-electrics by installing its dynamic powertrain and battery systems into old models, says The Verge. Considering “scaled-down” and “realistic” aren’t even in Musk’s vocabulary, we’re interested to see how this all plays out.